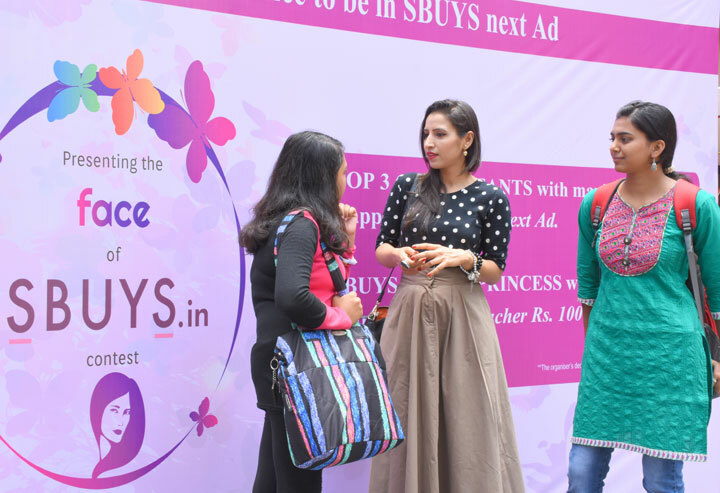 Our 4 days fashion journey with SBuyS continues with aplomb as Bangalore colleges welcomed us with open arms. 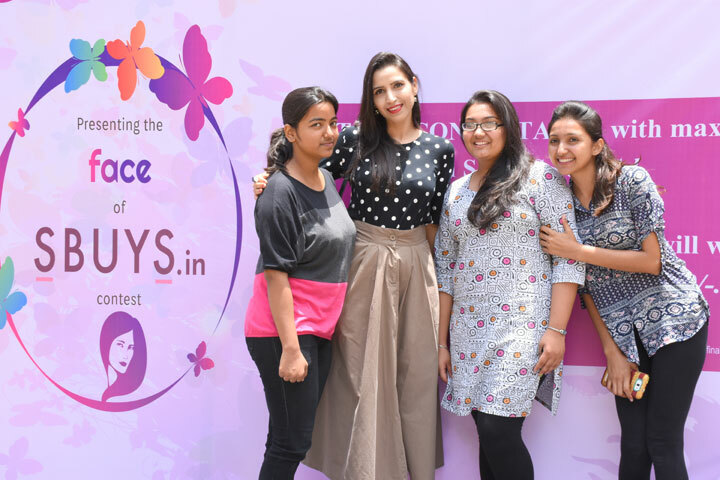 Girls came forward to participate in various activities and we could not control our excitement to respond likewise. 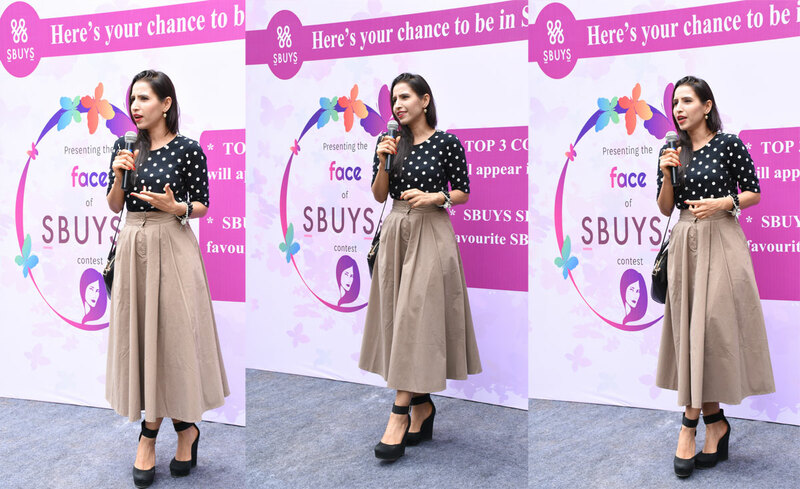 I couldn't THANK SBuyS enough for dressing me up in such comfy yet stylish outfits perfect for everyday.